Send a Message of Love during Sainte-Justine’s 13th annual “Mois des Câlins”! 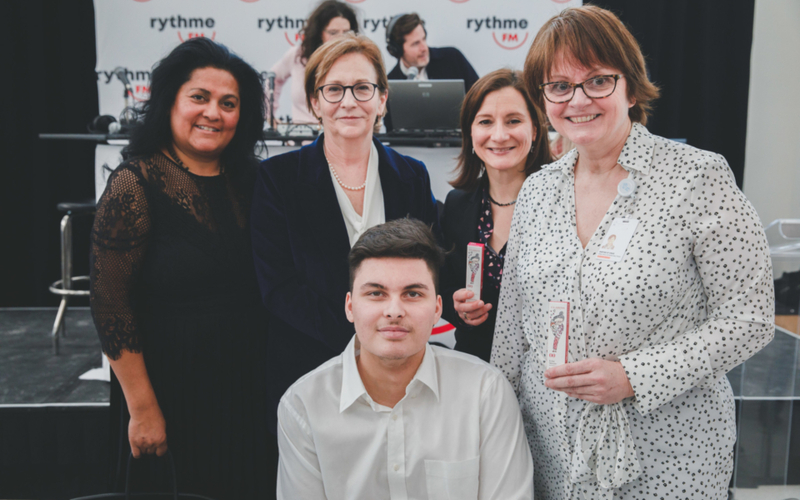 Yesterday, the Foundation and long-time partners Rythme, Jean Coutu and Clarins proudly kicked off the 13th annual “Mois des Câlins.” Together, they are once again showing their support for Sainte-Justine – for the love of children. 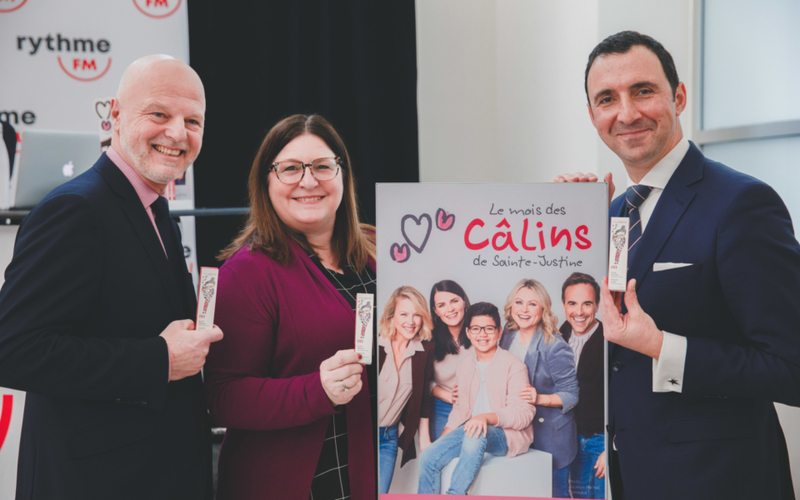 Now that the Mois des Câlins is officially underway, people across the province are invited to pick up one of 30,000 Clarins “Rose Câlins” Lip Perfectors, sold exclusively in 343 Jean Coutu stores throughout the province, and open their hearts to Sainte-Justine! 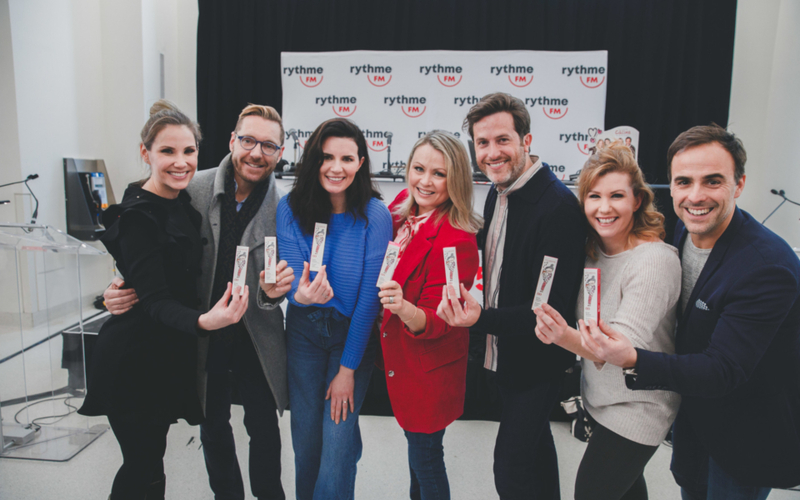 The kickoff was also an opportunity to unveil the artwork on the packaging of this year’s Lip Perfector. 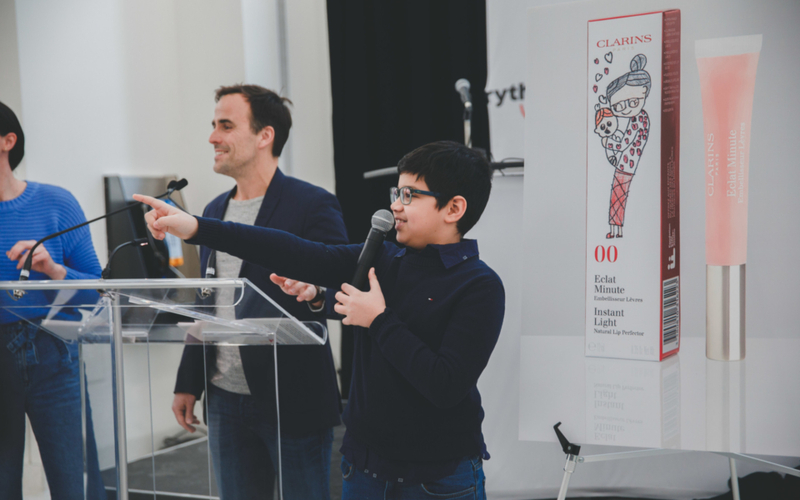 More than 1,000 children across Quebec tapped into their creativity and compassion to submit a drawing to the Dessine-moi un câlin contest. 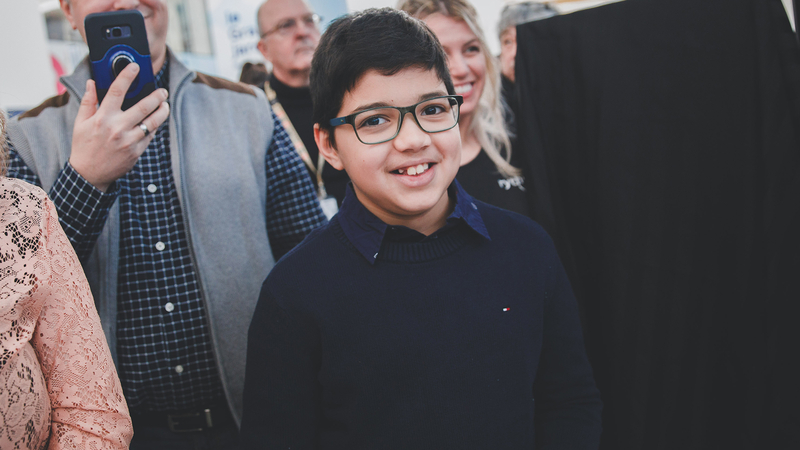 This year’s winner is 10-year-old Adam, who accepted the grand prize with a beaming smile. 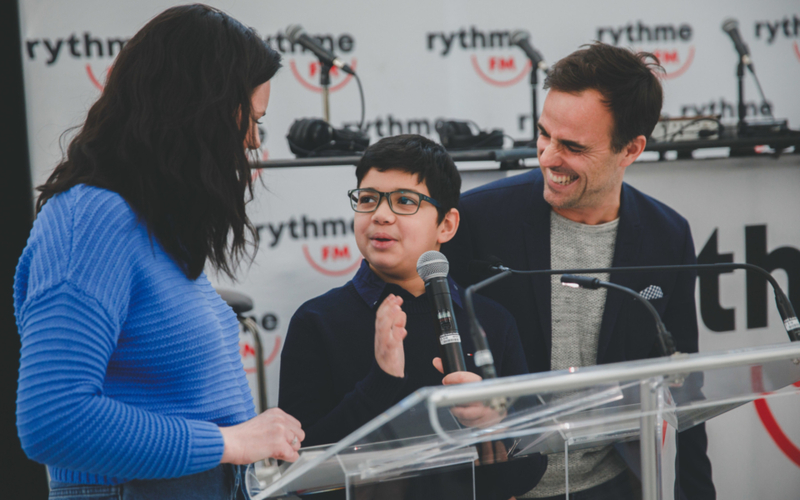 The funds raised by this year’s campaign will help drive excellence at the Marie Enfant Rehabilitation Centre (CRME) of the CHU Sainte-Justine, a nationally renowned institution dedicated to helping young patients diagnosed with a locomotor or speech impairment develop their capacities, optimize their independence and acquire skills essential to daily living, as well as provide them with ultra-specialized adaptation, rehabilitation and social integration services. 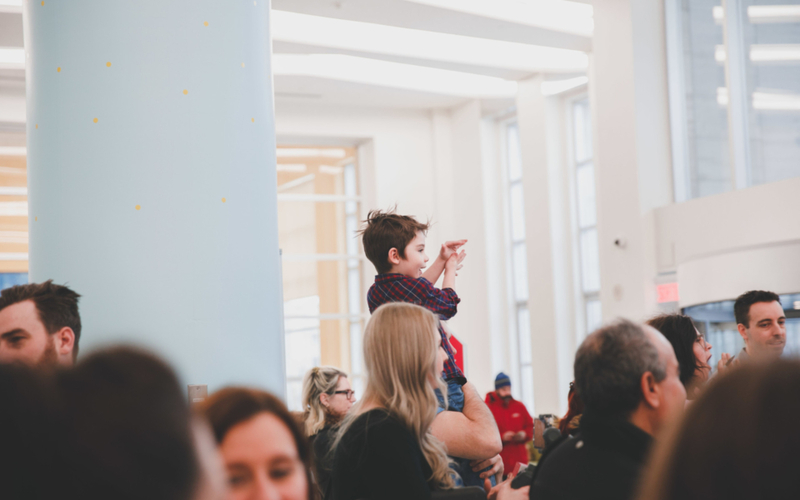 The CRME is the only facility in Quebec dedicated exclusively to pediatric rehabilitation, treating 5,000 children from across the province every year. Twelve-year-old Juliette is one of these children. 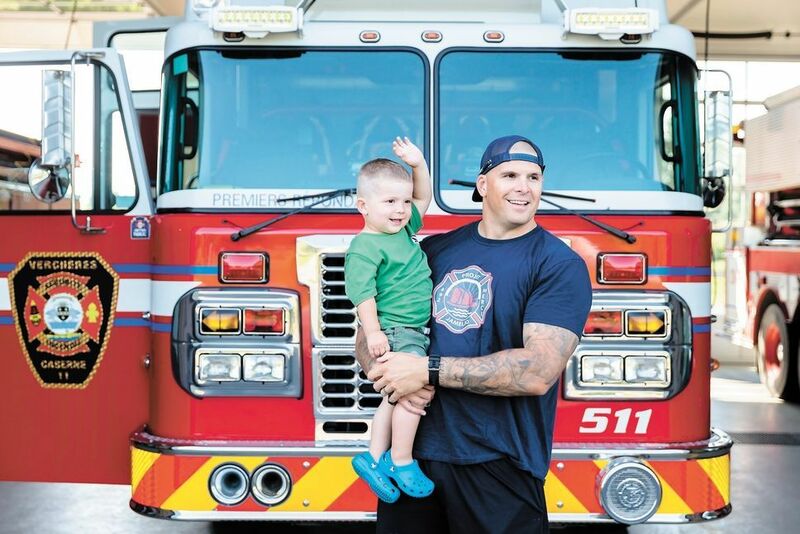 She was a patient of the CRME for 17 months following a serious skiing accident in 2016, which took away her ability to walk and straighten her fingers. But thanks to everyone at the CRME and the generous donors who support them, she learned how to do everything again. 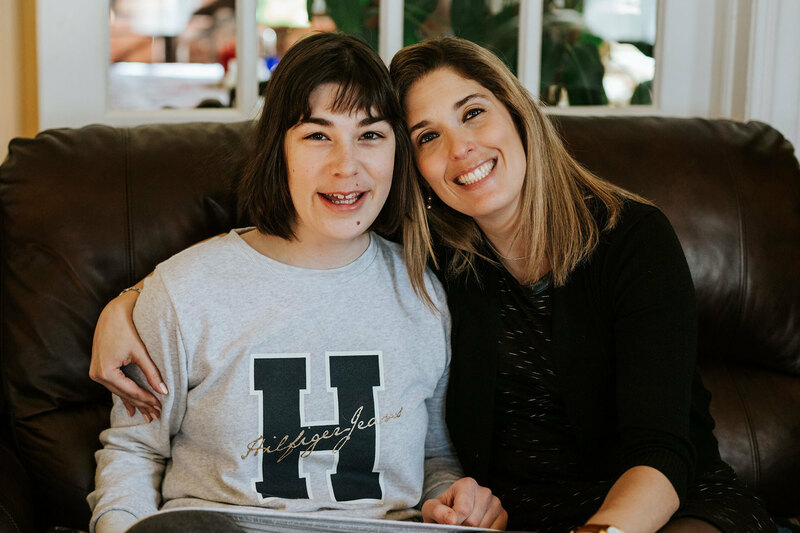 Not only has she adapted to life in a wheelchair: she has also rediscovered joy. 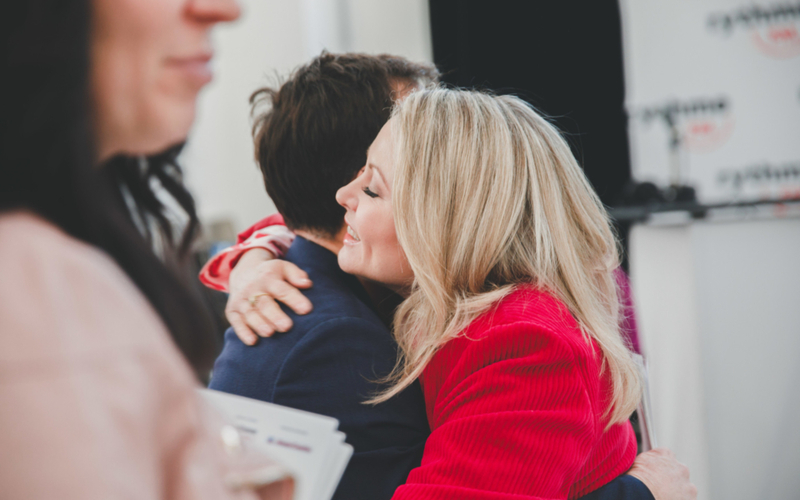 Now stronger than ever, Juliette is independent, cheerful and a real go-getter. 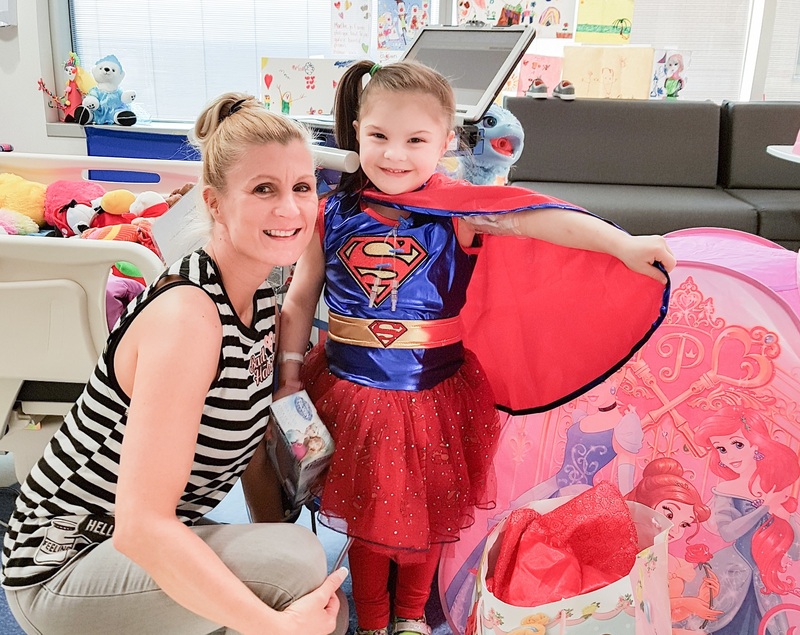 She is living proof that generosity can make a difference – and that the wave of love that is the Mois des Câlins campaign has a real and lasting impact on the daily lives and future well-being of the children and families who are seen at the CRME. Our “Hug Fairies”: Proud ambassadors of Sainte-Justine! 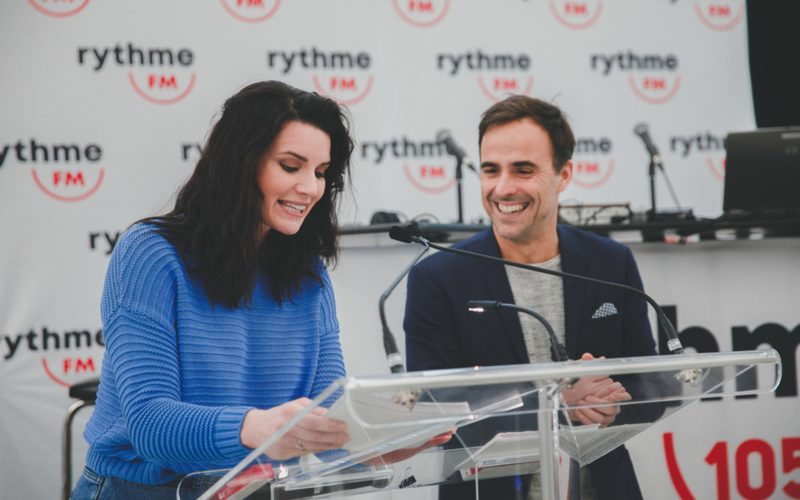 Once again this year, the Mois des Câlins campaign is honoured to have the support of the on-air personalities at Rythme, who are so vital to its success. 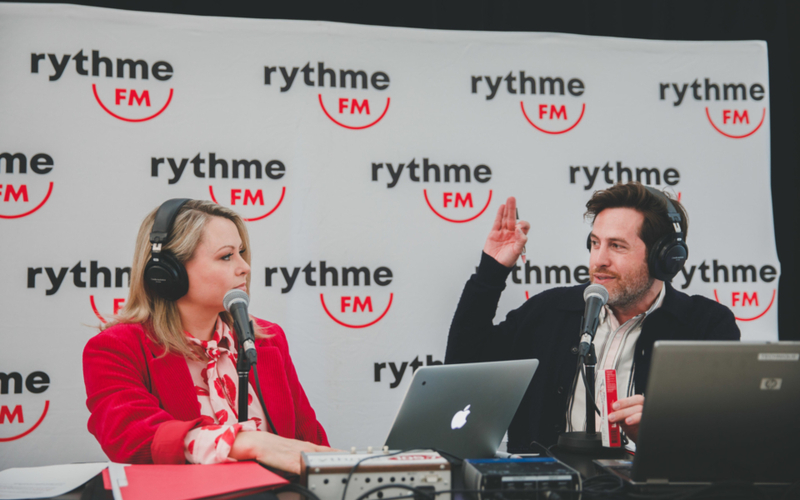 Mitsou Gélinas, Julie Bélanger, Marie-Eve Janvier, Annie-Soleil Proteau, Sébastien Benoit, Jean-Philippe Dion, Stéphane Bellavance and Philippe Pépin have once again stepped up to the plate and are asking their big-hearted listeners to do the same. 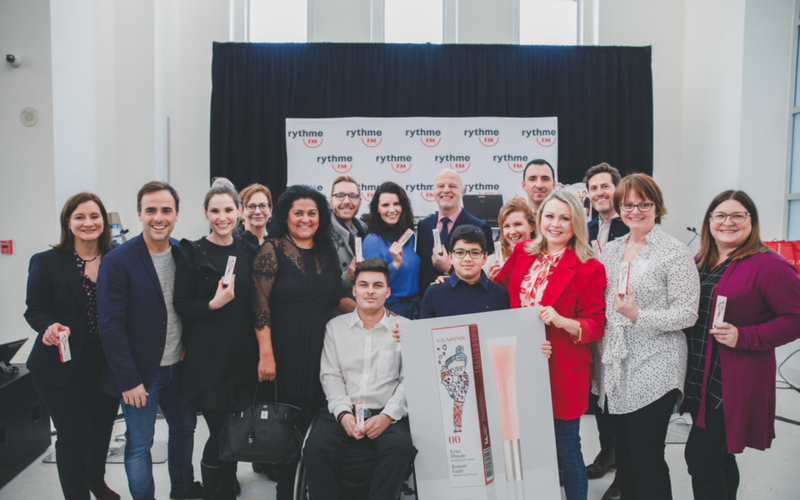 Show your support for the CRME of the CHU Sainte-Justine by purchasing one of 30,000 Clarins “Rose Câlins” Lip Perfectors at Jean Coutu – and give a comforting hug to hundreds of families and children in Quebec!